At a dive bar in San Francisco’s Tenderloin district, drug-hustling Emily Rosario is drinking whiskey and looking for an escape from her desperate lifestyle. When she is approached by a Russian businessman, she thinks she might have found her exit. At a hotel near the airport, the businessman and his partner, an older Russian woman, make Emily a proposition: take part in a small identity theft. The plan is vague, but they offer cash and a steady supply of drugs. A week later—disoriented and wanted for robbery—Emily finds herself on the run for her life. When veteran cop Leo Elias hears about an unsolved bank robbery, the missing money proves too strong a temptation. A series of bad investments has left Elias broke, alcoholic and desperate for an easy way out of his debt. Elias decides to take the case into his own hands, hoping to find Emily and the money before anyone else does. However the case spins out of control and soon Leo Elias has crossed lines that can never be undone. A sharply drawn cast of characters—dirty cops, Russian drug dealers, Sixth Street junkies, Chinese black-market traders, street smart Cambodians, and shady money lenders—all take part in this intense tour through San Francisco’s underbelly. 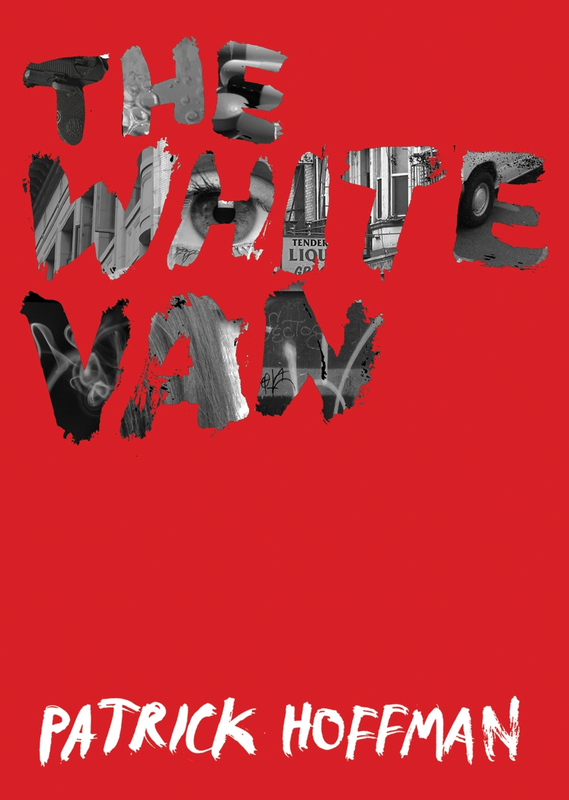 Confronted with the intimate details of characters that blur the line between good and evil, and twists that surprise until the end, readers of The White Van will find their own moral code challenged by the do-or-die decisions the characters are forced to make.